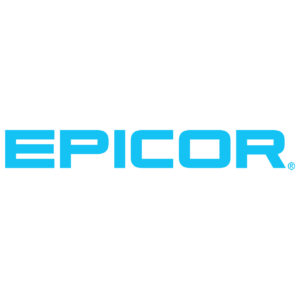 Epicor products are working today on a global scale, delivering impressive benefits to companies just like yours. With a deep understanding of your industry, Epicor solutions promote growth while managing complexity and increasing efficiency. The result is powerful solutions that free your resources so you can grow your business. For more information, visit https://www.epicor.com/en-us.